I hope you're all having a good week. Today I am going to be a fun post in connection with the school summer holidays and to give an idea for something fun to do of an afternoon in the comfort of your own garden! This adorable Steiff Sleep Well Bear came from www.borngifted.co.uk and I couldn't resist putting together a little picnic photoshoot using other animals in my Steiff collection! The Sleep Well Bear is made from a supersoft plush, is lightly stuffed to make her extra cuddly and comes in a super cute little pink and white outfit. She is suitable for children from birth and you can wash her at 30oC if she gets grubby due to play. Growing up I was always obsessed with my cuddly toy collection and still have most of them to this day, they are so special that I just can't bear to part with them! 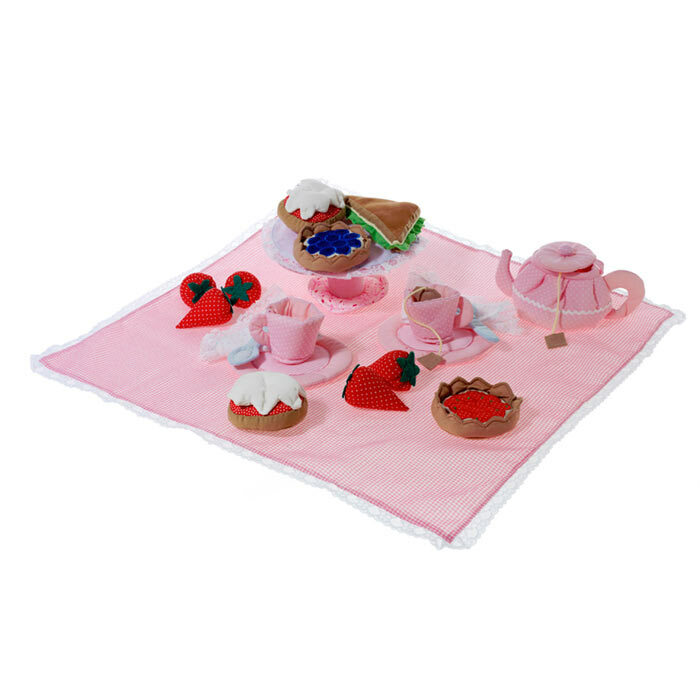 I think it is such a fun little idea to pop down a nice rug in the garden, lay out a selection of teddies and props and just let the little one's imagination run wild with the possibilities. I hope this gives you some ideas for a fun afternoon! 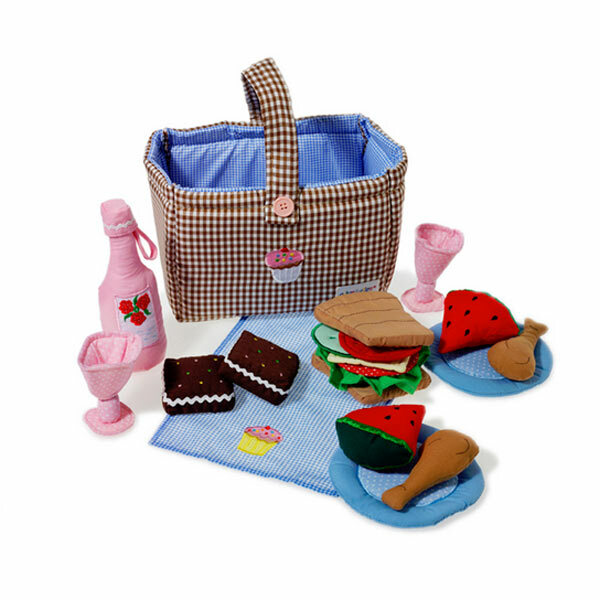 If you are looking for toys, gift ideas and personalised items, do head on over to www.borngifted.co.uk as they have a lovely selection and their website makes for great browsing!